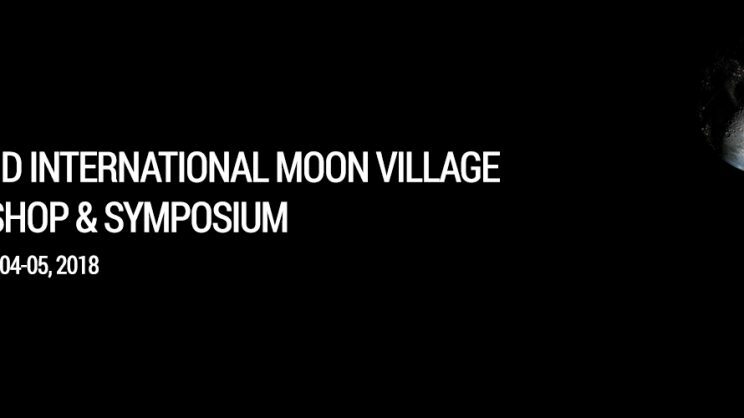 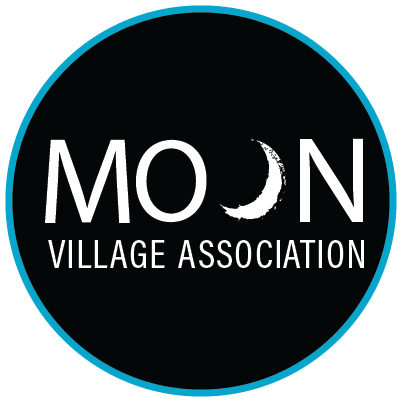 Join the first step in implementing the Moon Village. 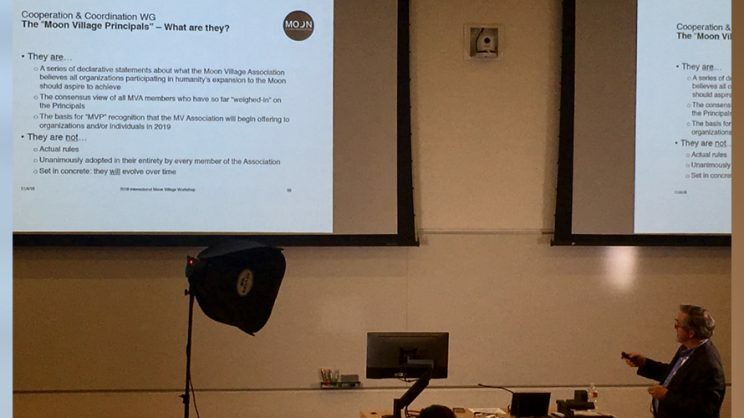 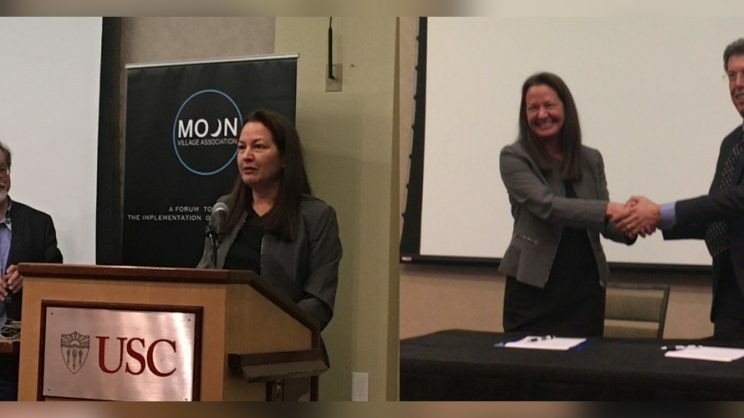 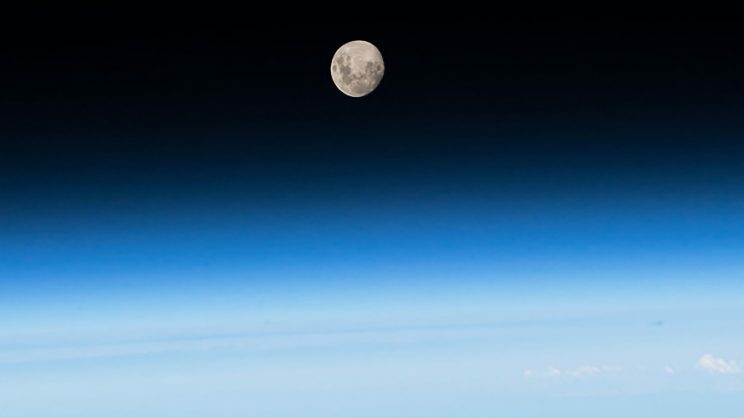 Launched at UNISPACE50+, the NewSpace2060 International Moon Pitch competition received over the course of 4 months, 30+ entries from about 15 countries sponsored by RSTArches, SpaceBit and SpaceChain. 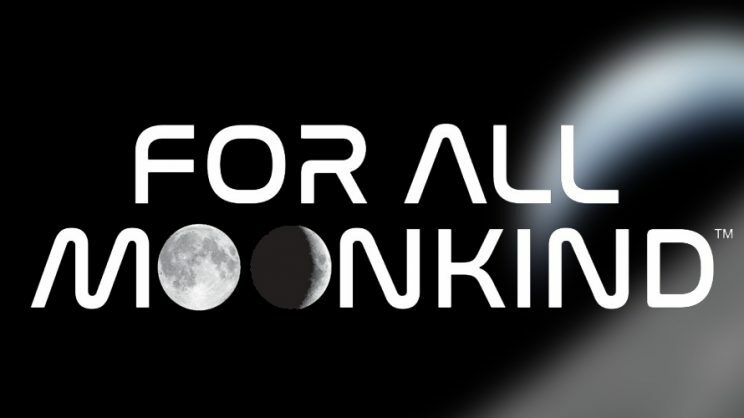 First outreach book on the Moon released in cooperation with For All Moonkind. 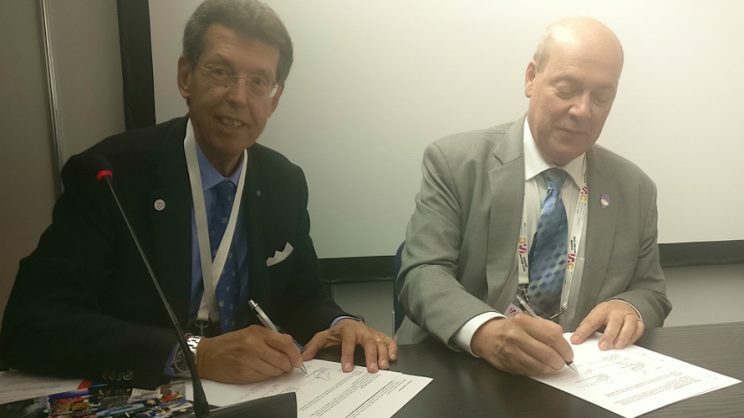 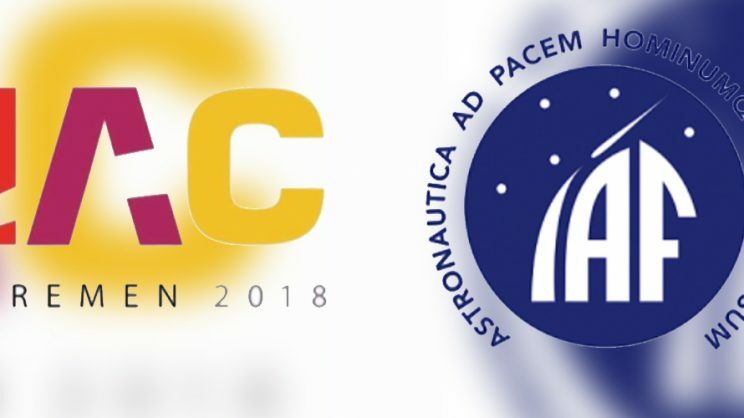 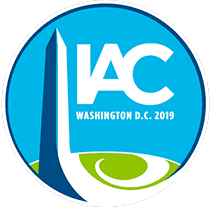 Bremen, Germany – (October 2, 2018) – During the 69th annual International Astronautical Congress hosted by International Astronautical Federation in Bremen, Germany, the Moon Village Association (MVA) was admitted as a new member of the International Astronautical Federation (IAF). 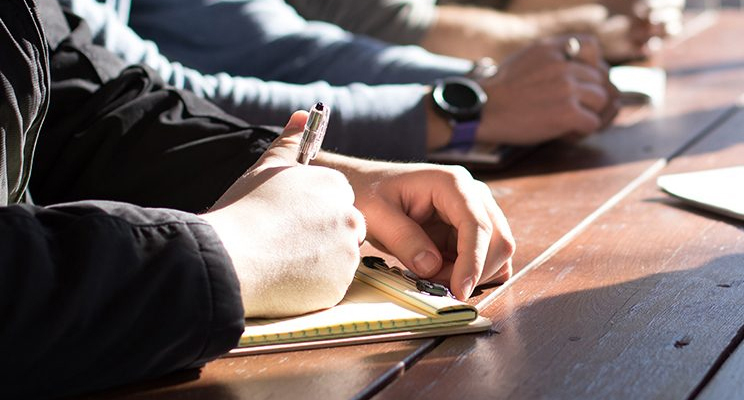 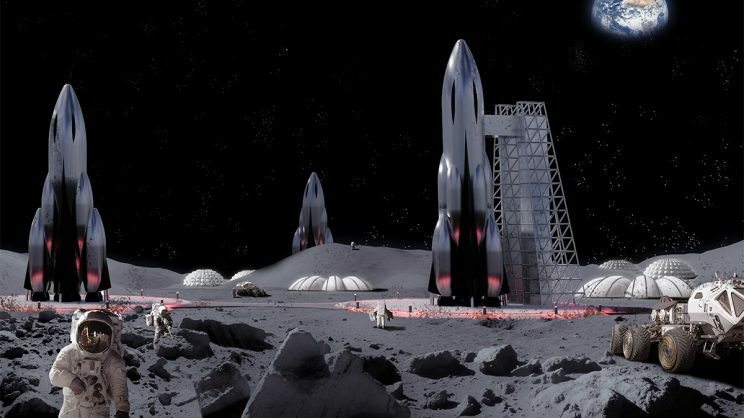 Calling all entrepreneurs and startups to pitch their idea for the NewSpace2060 International Moon Pitch Competition 2018. 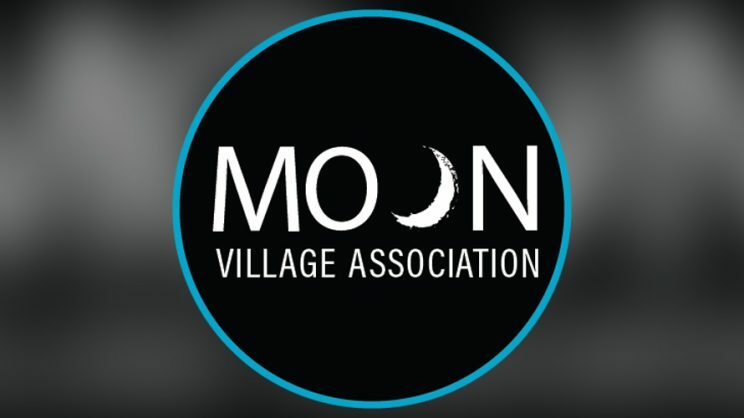 In association with the Moon Village Association and in celebration of UNISPACE50+ the NewSpace 2060 International Competition is accepting applications for original ideas to realise startup ideas to design, contribute to the NewSpace ecosystem that leads us realising the creation of the Moon Village.